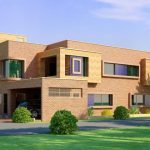 As we had already mentioned in a post that the balloting of DHA Bahawalpur will take place in the 2nd Half of 2018. 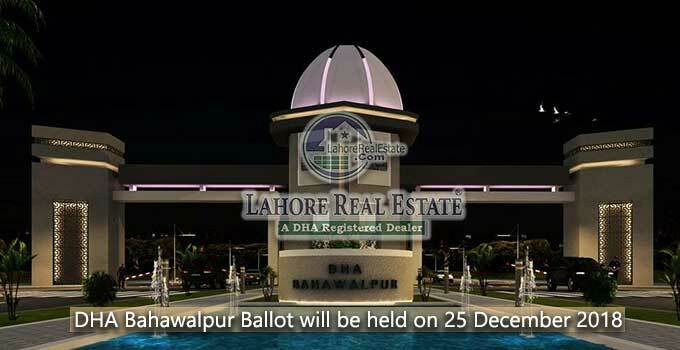 So, My dear clients the time is coming to announce the exact and official date of DHA Bahawalpur Ballot which will be held on December 2018. Now, the step is that DHA Bahawalpur has requested to all file holders to convert their intimation files into allocation if they have not done it yet. You should convert affidavit files into allocation to involving in ballot List before 31st October 2018. A meeting held today at DHA Bahawalpur office with Project Director and Dealers. Following details briefed by DHA Management for DHA Bahawalpur balloting. Overseas Block will launch soon. Surcharge will completely be waived off for a specific time on Installment files. Temporary Container Office will move at site for transfers. Sareena Hotel team visited site. 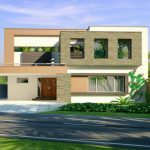 Lahore Real Estate can assist and guide you in this process and you can freely ask any question in this regard on live chat box at our website, via email and in discussion forum. We are ready to help you throughout this procedure from filling out membership form till submission.